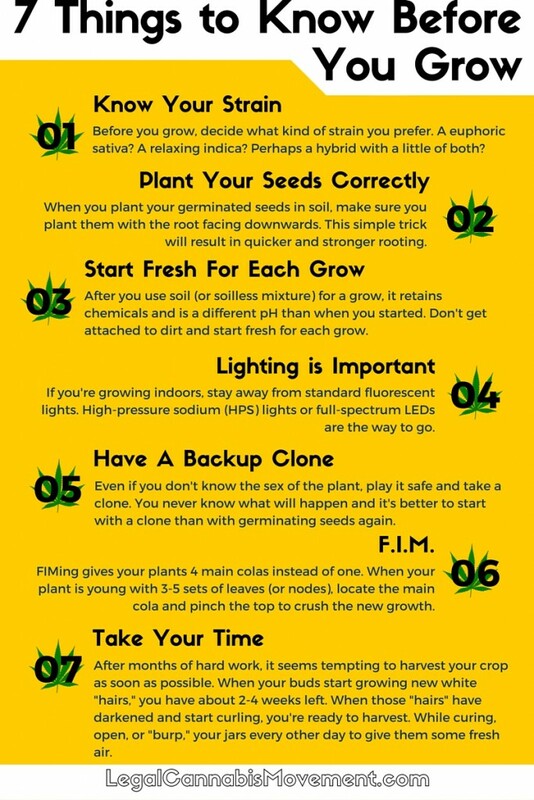 Remember these 7 important hacks to improve the quality of your grow and avoid any delays or headaches. What else would you add to the list? 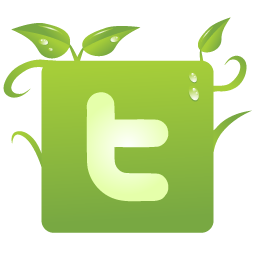 This entry was posted in Growing and tagged Growing. Bookmark the permalink. ← Cannabis is medicine? Really?